The idea of buying a franchise may seem like a good idea, especially since it comes with many perks. From acquiring the right equipment and supplies to having a tried and tested business model, getting a franchise is relatively easier than, for example, starting your painting services business. However, since you’ll be buying the rights to sell the product or service of a parent company, there are a lot of legalities involved. If you’re considering getting a franchise, here are some of the legal terms and concepts you should know. This means that the franchisee must adhere to the branding of the business he or she bought into. This includes the business name, logo, service marks, dress codes, and other proprietary marks specific to the brand. 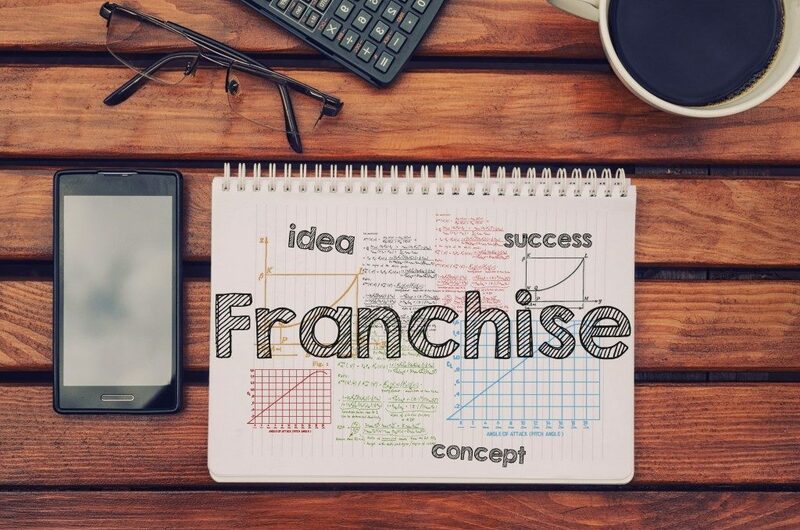 The franchisor will provide training for running the business and other standard operating protocols that the franchisee will have to strictly follow. Since the franchisor sets the standard for the business’s management style, it means that he or she has significant control over the franchise. This includes royalties, advertising fees, training and equipment fees, and other initial fees. This is necessary to “trigger” the FTC Rule. The franchisee can pay the $500-fee through two methods. The first is through an ongoing royalty payment, which the franchisee pays throughout the duration of the franchise agreement. This is usually calculated based on the net revenue of the franchise. The second is through an initial franchise fee. This is the upfront payment a franchisee makes to officially become part of the franchise system under the terms set by the business owner. Also known as the FDD, the franchisor provides this to all potential franchisees as part of the pre-sale process. This document contains all the relevant information about the franchisor and the franchise agreement to help him or her decide whether to push through with the deal or not. The FDD has 23 sections, which include the franchisor’s business experience, initial and ongoing fees involved in opening and running the franchise, the franchisor’s bankruptcy and litigation history, and patents, copyrights, and proprietary information. The issuance of the FDD must adhere to the 14-day cooling off period so that potential franchisees can think about their decision before they sign the agreement. Compared to the FDD, the franchise agreement contains more specific details on the relationship between the franchisee and franchisor. This is a legal, binding document that governs the entirety of the franchise purchase between the two parties. It should include the FDD, obligations of both parties, disclosures required by state and federal laws, and other provisions. A franchisee should consult with an experienced franchise attorney to closely review these legal documents. It’s important that you understand what is and is not included in your agreement with the franchisor. Seeking the advice of a lawyer will help you better understand the legalities of your franchise deal and may prevent you from making costly mistakes.